Vijayawada: The Vijayawada police rescued a prominent medical practitioner from the clutches of kidnappers and arrested five persons, including a woman in this connection. 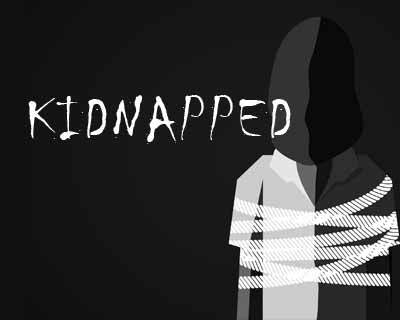 M Venkateswara Rao was kidnapped on June 28 for a ransom of Rs 30 lakh, deputy commissioner of police Kanti Rana Tata told reporters. The DCP said that the main accused Kaki Vidyasagar worked as Raos car driver at one point of time and now runs a small real estate office in the city. “To earn some quick money he hatched a conspiracy with some of his friends to kidnap the doctor. The accused also roped in Raos lady office assistant in his plan to assist him,” said the official. According to the plan, the lady approached the doctor and requested him to attend a seminar on Women Empowerment. Under the pretext of taking the doctor to the programme the woman took him to an unknown place where Vidyasagar and other accused confined him to a room, said the police. Later they called the doctors son and asked him to shell out Rs 30 lakh for the release of his father, they said. Immediately, the doctors son approached the police and filed a case. The police formed special teams to investigate the case and finally arrested all the accused near Veeravalli village and rescued the doctor.